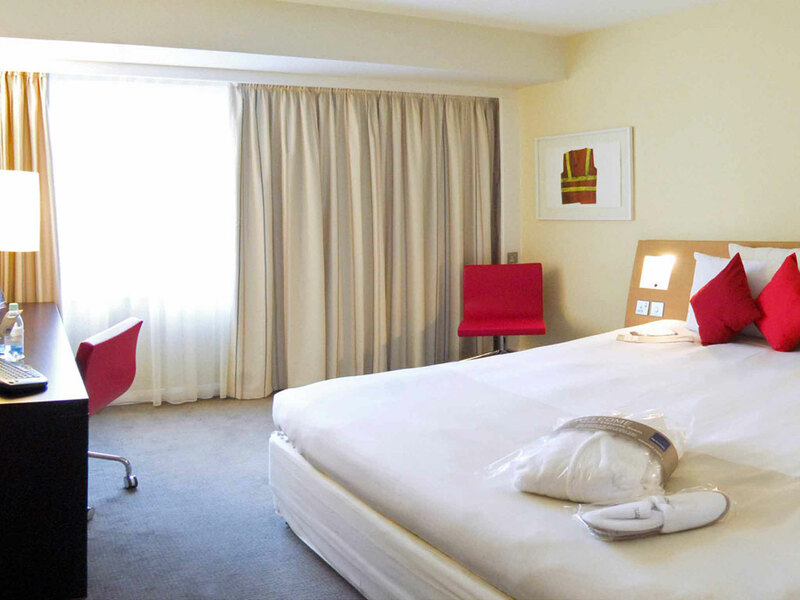 Novotel London Greenwich Make your day hotel stay enjoyable and comfortable by booking your day stay at Novotel London Greenwich. 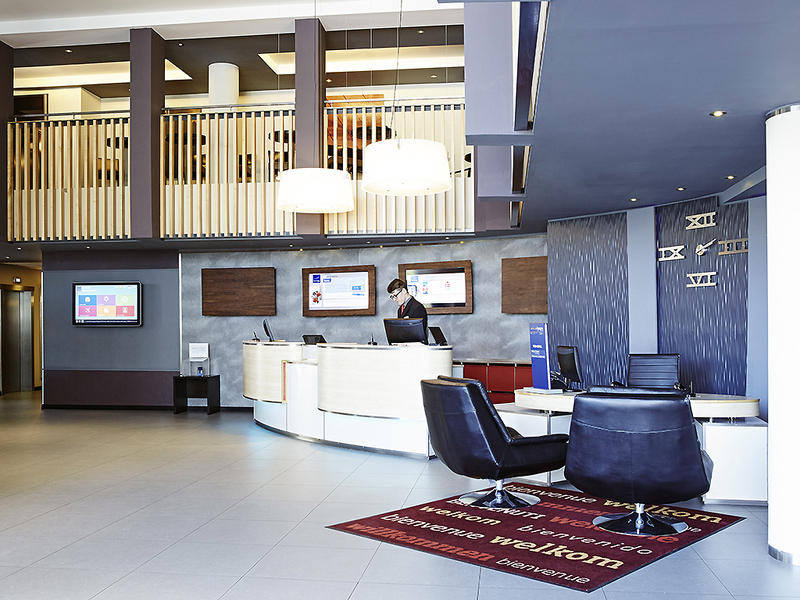 Modernly decorated, Novotel London Greenwich is a day hotel that you'll fall in love with. This place will offer you flawless comfort and outstanding customer service during your entire daycation. 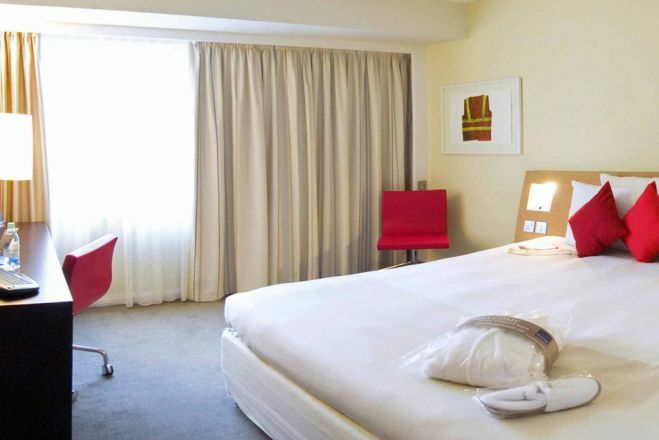 Your day use hotel room will include excellent amenities such as flat-screen TVs, coffee & tea machines, work areas, hairdryers, and premium complimentary toiletries. 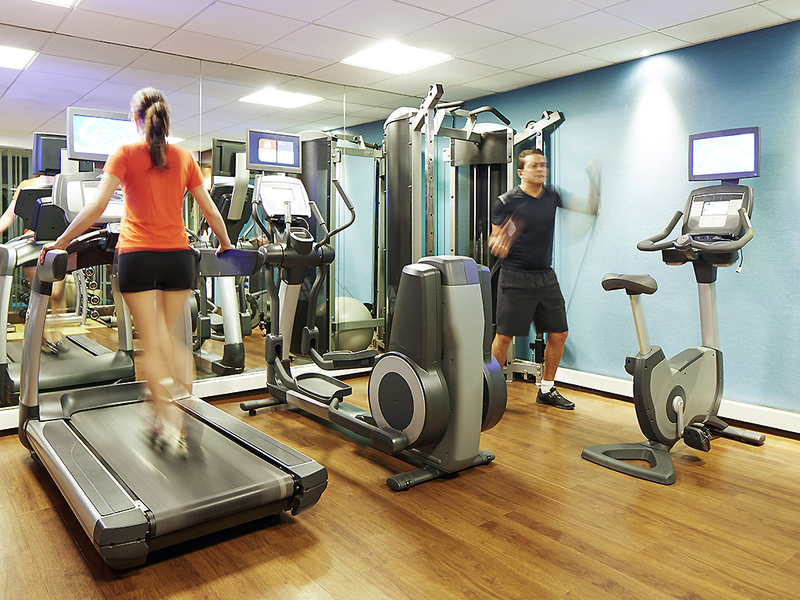 It will be easy to keep up with your exercise regime, as this day use hotel has its own fitness center on-site. After a nice workout session, you can go ahead and relax in the property's hammam, or on the pretty outdoor terrace. The business center has the perfect productive ambiance that will help you focus and finish your work on time. Hungry? Try a delicious course from the vibrant restaurant's international menu. 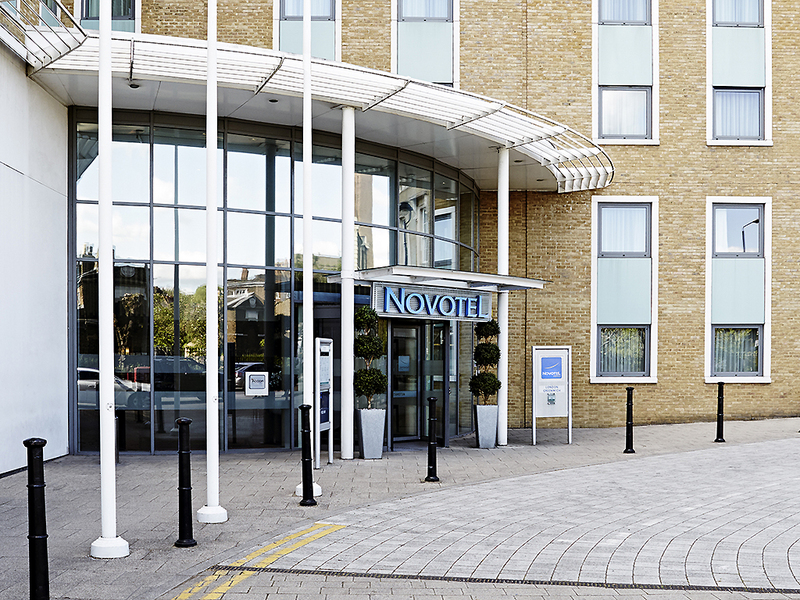 Book your spacious private day room at Novotel London Greenwich and spend your London trip in style! 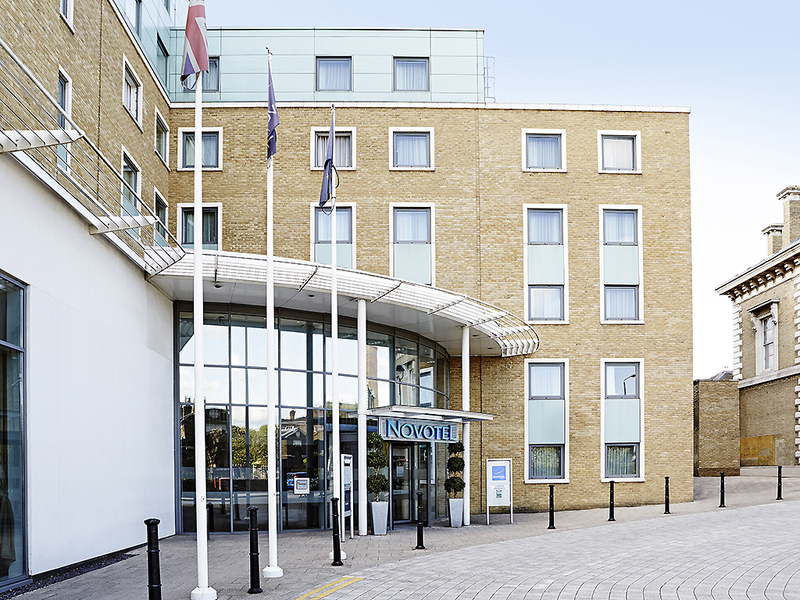 Located in Greenwich's Royal Borough, Novotel London Greenwich is a charming day booking hotel. During your stay, you can discover and explore a plethora of awesome places nearby. National Maritime Museum — Step into the largest maritime museum in the world! During your visit to the National Maritime Museum, you'll learn about fascinating exploration stories. There are a lot of spectacular galleries to check out; some of the things that you'll see include Nelson's uniform worn at the Battle of Trafalgar. Royal Observatory — Not to be missed! Founded in 1675 by King Charles II, the delightful Royal Observatory's courtyard has the prime meridian running through. The planetarium show will teach you some interesting facts, as well. Greenwich Park — Perfect for an unwinding walk! Greenwich Park features a Flower Garden where you can admire water birds, pigeons, and squirrels. Plus, this green oasis has a nice viewing point (upon its hill) from where you can see the capital's skyscrapers.